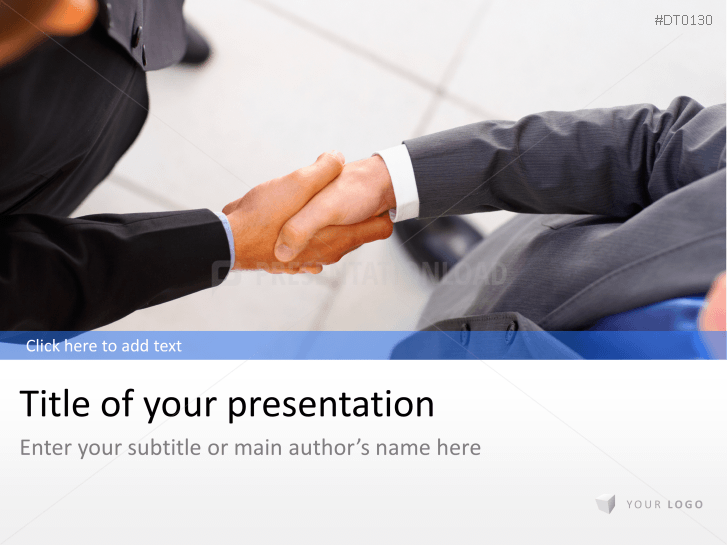 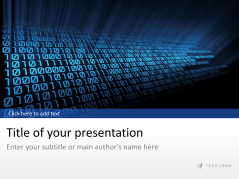 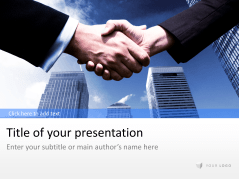 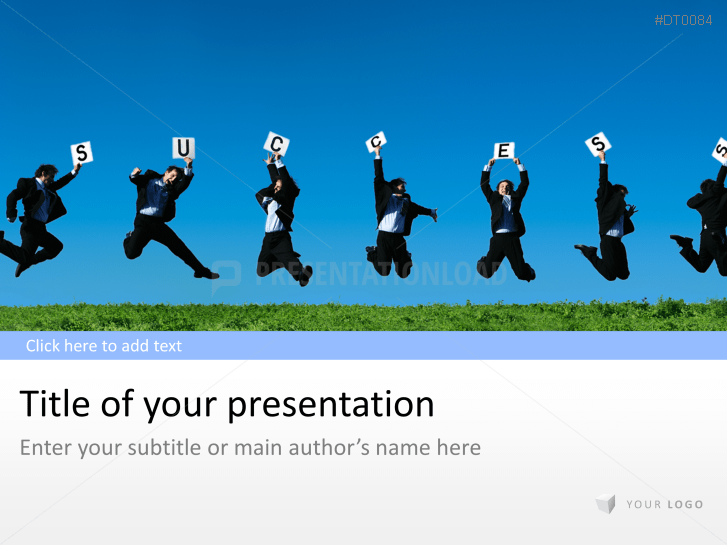 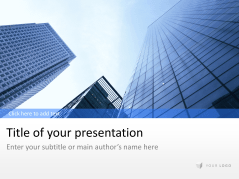 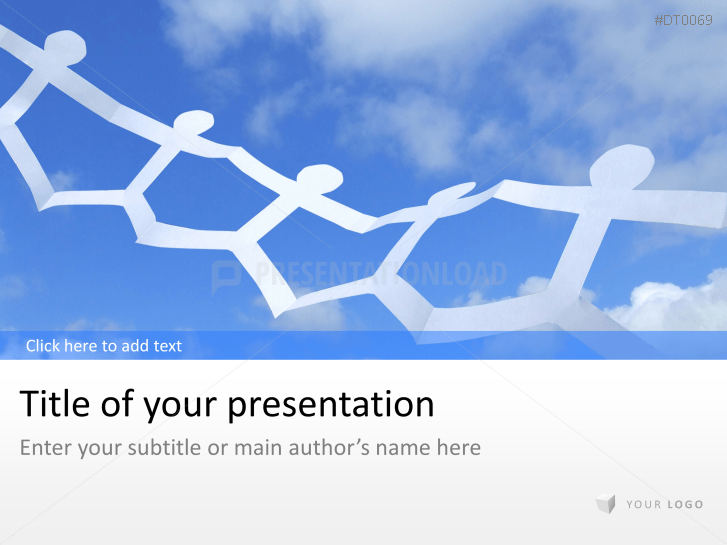 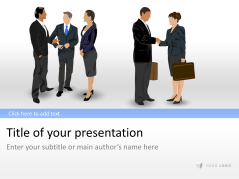 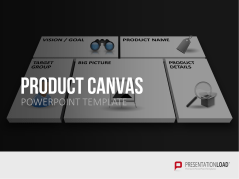 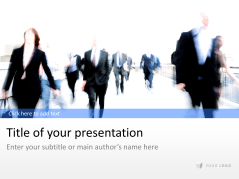 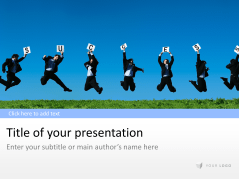 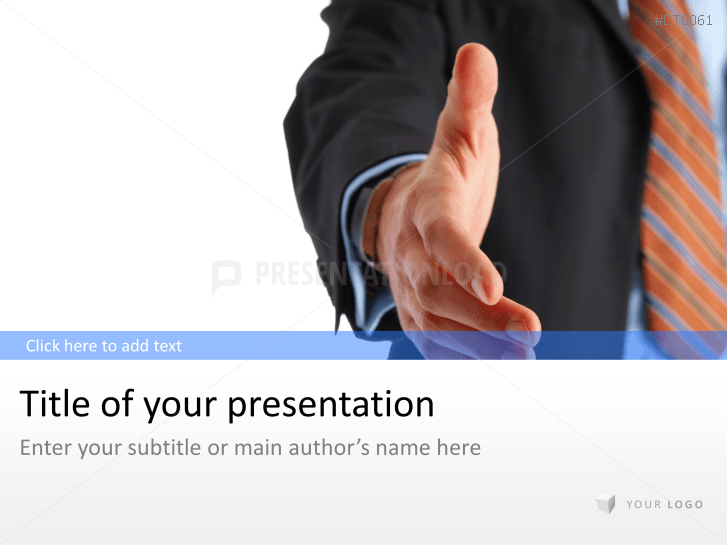 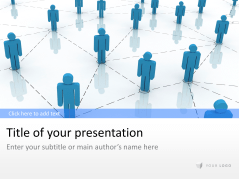 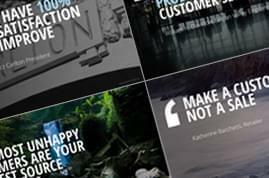 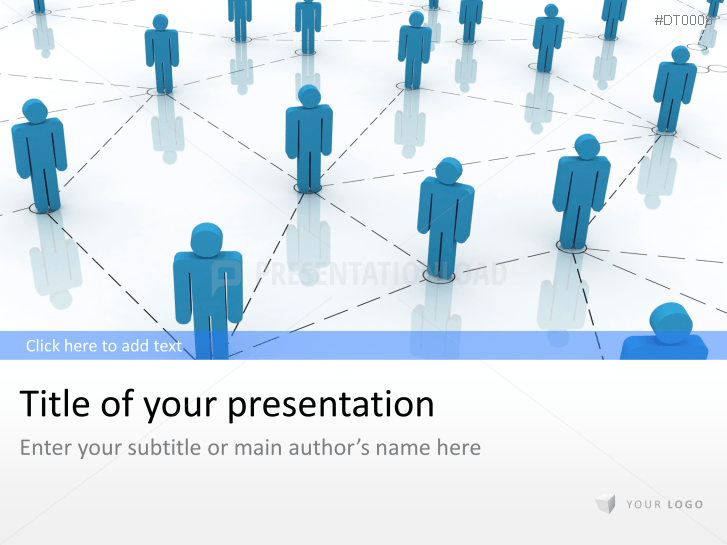 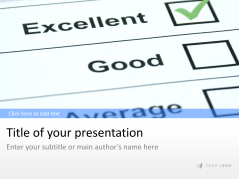 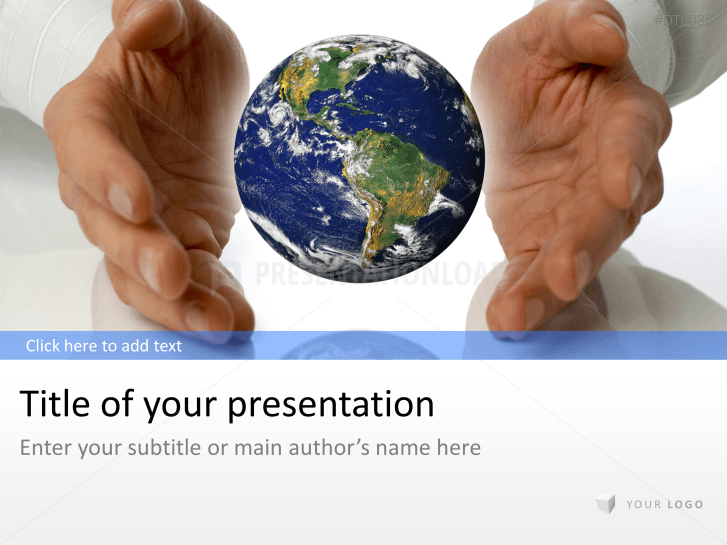 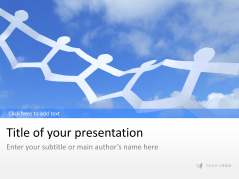 Discover PowerPoint templates for business presentations on topics such as marketing, trade fairs, and sales. 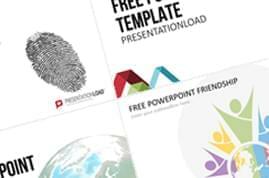 Our large selection of hand-picked images and backgrounds are perfect for conveying concepts like teamwork, cooperation, and success. 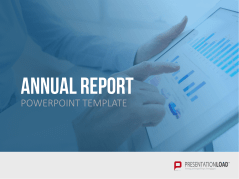 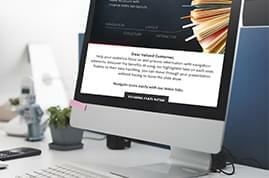 Present decisions, strategies, finances, quarterly figures, and even statistics with attractively designed backgrounds, tables, timelines, diagrams, and more. 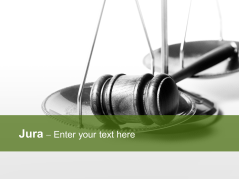 Law designed backgrounds (containing symbols of paragraphs, statue of justice, civil codes, scale and more). 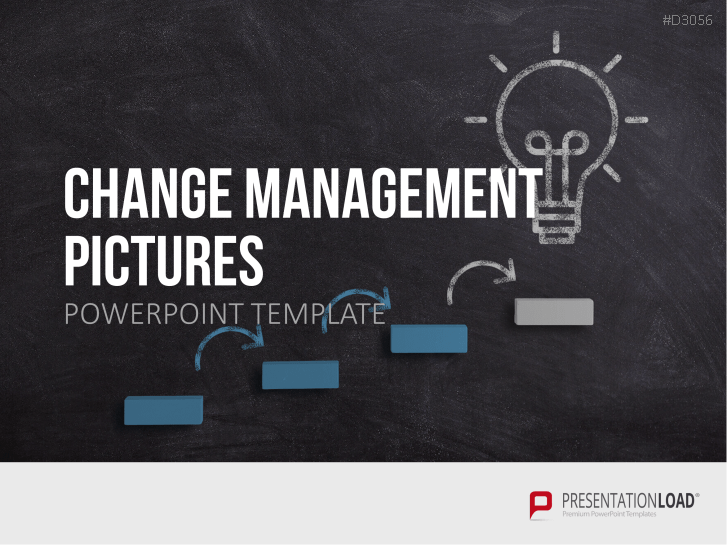 Business graphics, diagrams and icons to help present internal relationships and how to improve them. 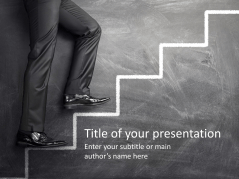 Use business diagrams, icons and graphics to visualize your success processes. 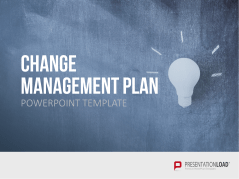 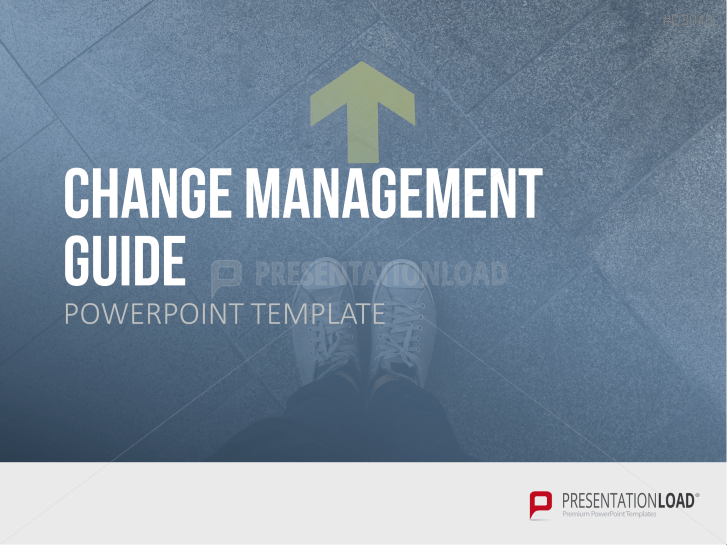 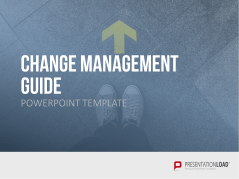 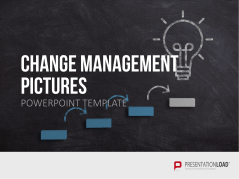 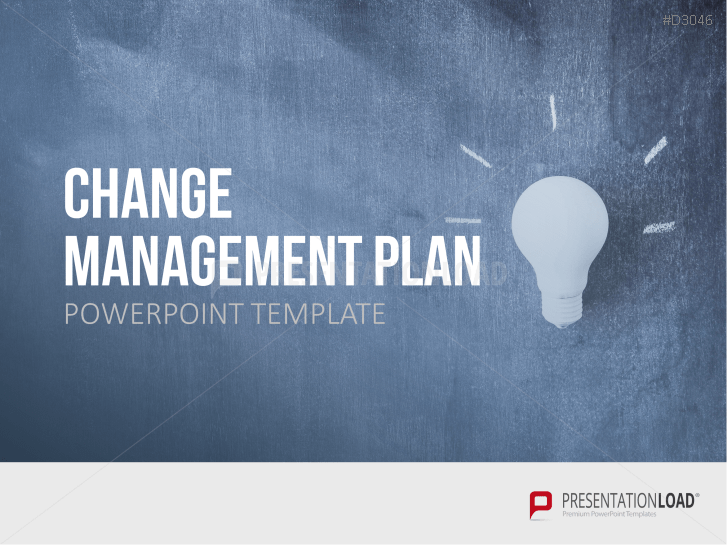 Photos and images, such as arrows or falling dominoes, to illustrate change management. Cross-industry slide set with Venn diagrams, bar and column charts, icon and feature slides, tables and business images to present a wide range of business topics. 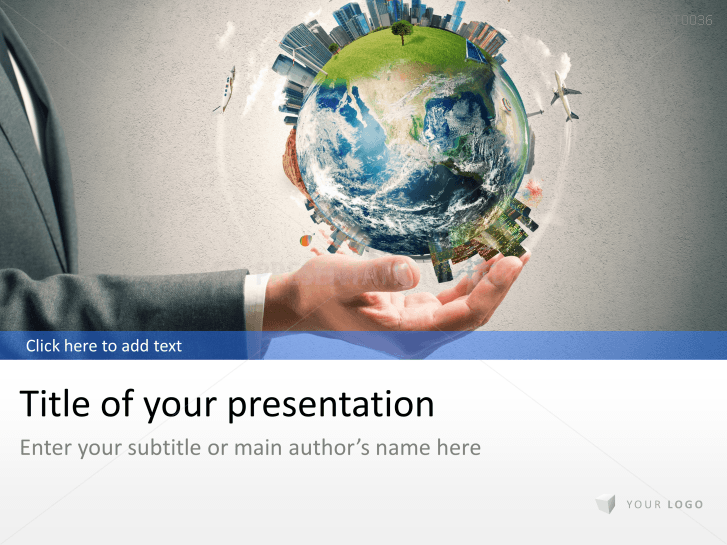 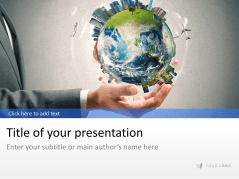 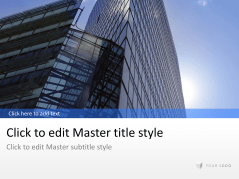 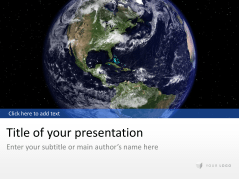 Set with world globe, negotiation and building images, diagram and table templates. 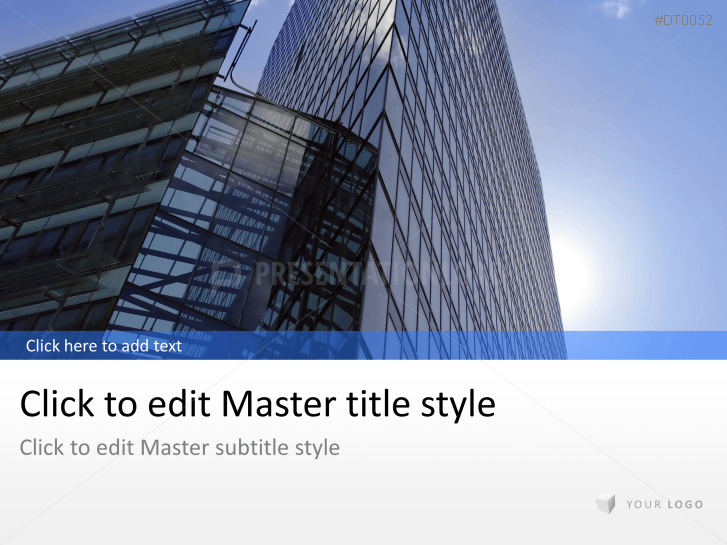 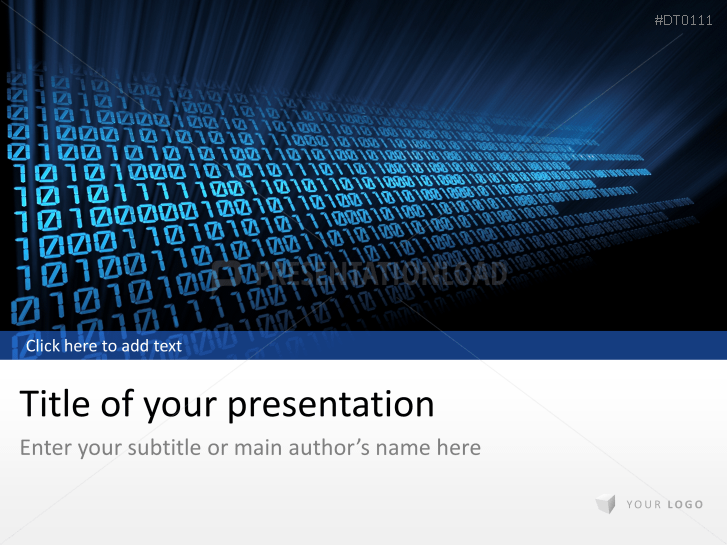 Computer- IT templates uses digital code image (in title slide and other background slides). 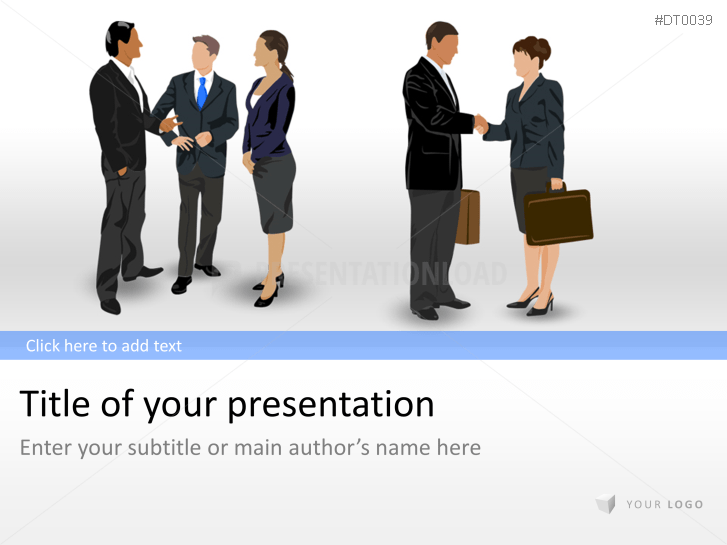 A series of different images of business people to illustrate work methods, business relationships and issues such as the work environment and leadership. 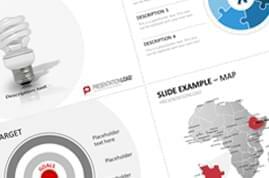 Graphics of business people in the office and everyday situations to present and discuss human resource topics with new colleagues. 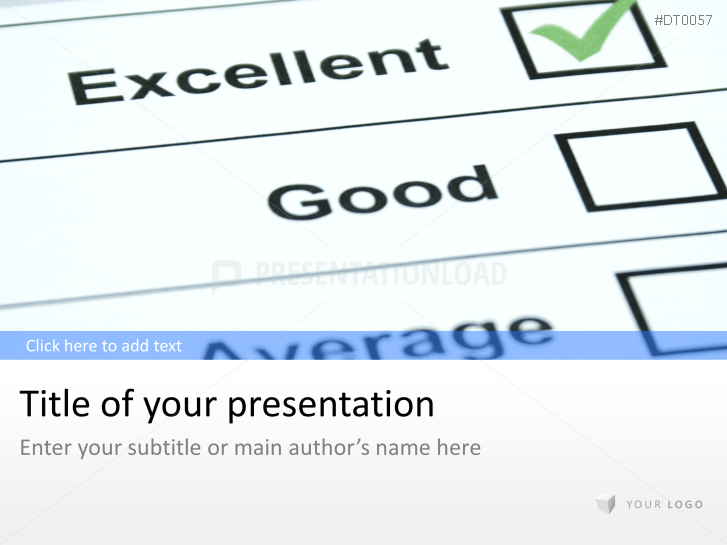 Rating themed business templates to persuasively claim business aims. 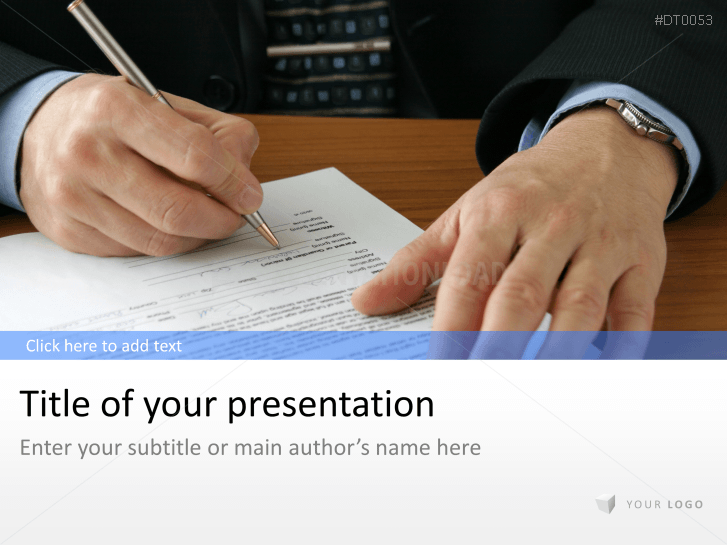 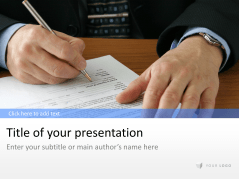 Template for presenting the content of contracts and bringing them to a successful conclusion, with various graphics relating to concluding a contract. 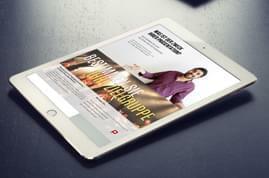 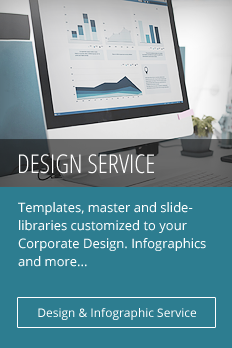 Graphics, Business Diagrams and Icons to Highlight Business Success.